I have been using this device for about 4 months. It is a truly revolutionary product with lots of room for improvement. Just a year ago, I had no idea that there are devices that can check your blood sugar on continuous basis. I just happened to read an article about Apple Watch possibly reading blood sugar levels and that's what got my attention. I did some research and decided to get Dexcom for myself. 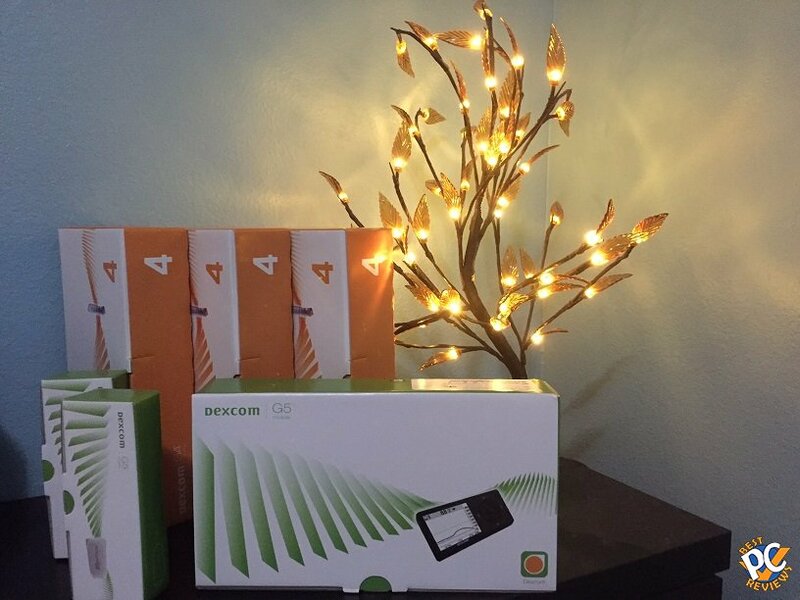 Dexcom G5 consists of sensors that need to be replaced every week, transmitters that need to be replaced every 3 months, and a received, which never needs to be replaced. 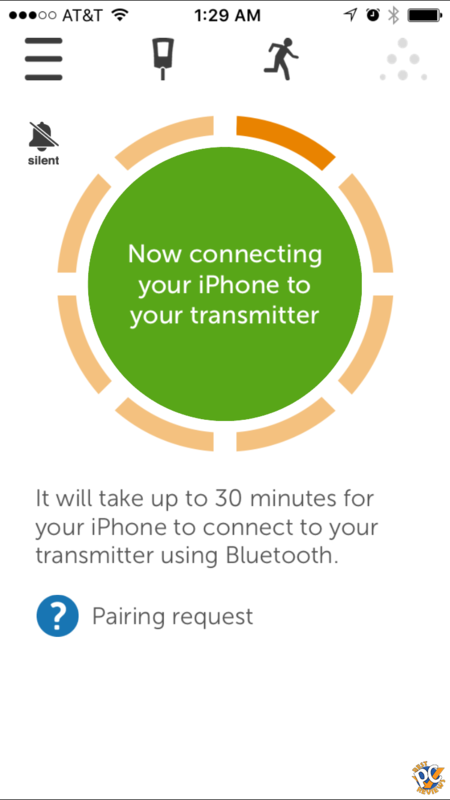 You can also use your iPhone instead of receiver. I went that route. The device is definitely expensive. I am not sure of exact price of the unit, but I believe receiver, 3 months supply of sensors, and two transmitters cost about $2500 without insurance. If you don't have a good health insurance, definitely check how much it will cost you. On Internet I've seen box of only 4 sensors going for about $800. I have good health insurance, so I did not have to pay much to get the supplies. Some users attach the sensor to an arm. From my experience, best readings will be available if the sensor is inserted in the stomach area. I used the sensors only with my iPhone 6. 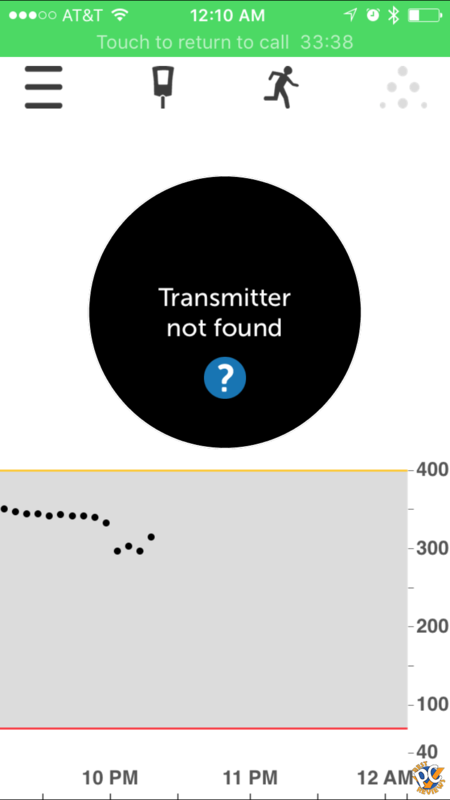 I never tried to monitor my blood sugar with a dexcom receiver. The way the system works is you have to calibrate blood sugar levels with your personal glucose meter. 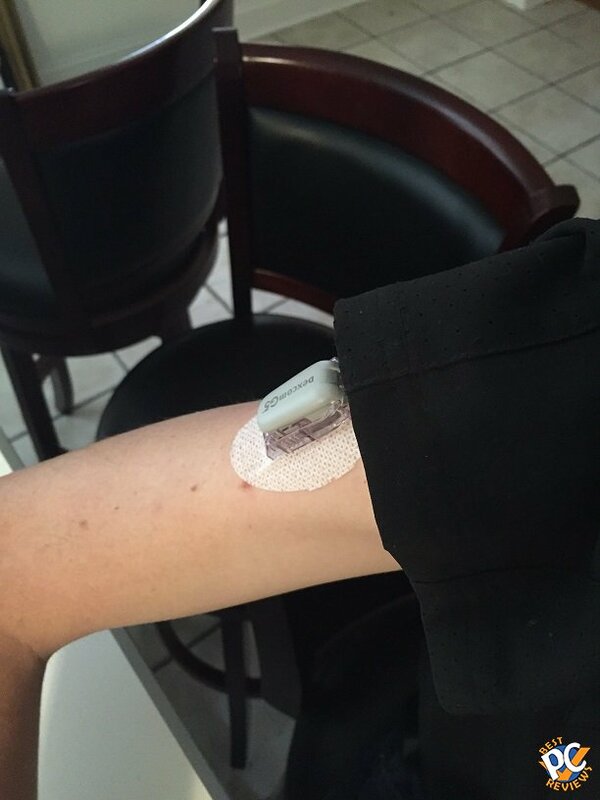 Dexcom says you have to calibrate your blood sugar levels twice a day. I noticed that dexcom is very accurate. 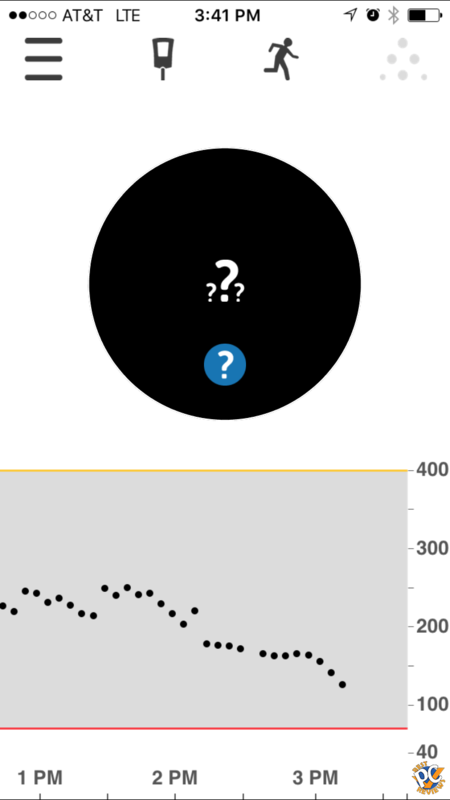 There were days when I did not calibrate dexcom readings over 3 days, but results were still very close. I read online that the sensor that requires to be changed on weekly basis, can last longer than a week. I've seen articles that stated that the sensor can last for about 4 weeks. I tried to keep the sensor running more than a week, but longest I got was 13 days. Eventually readings become inaccurate and results are missing from time to time. If your health insurance does not cover much and you spend lots of money to pay for the sensors, you might be able to save some money by running the sensors until they don't work. The sensor tape holds the sensor on my body good for about a week, but then I had to find other tape to keep the sensor on me longer. Overall I have no complains with sensor and transmitter. 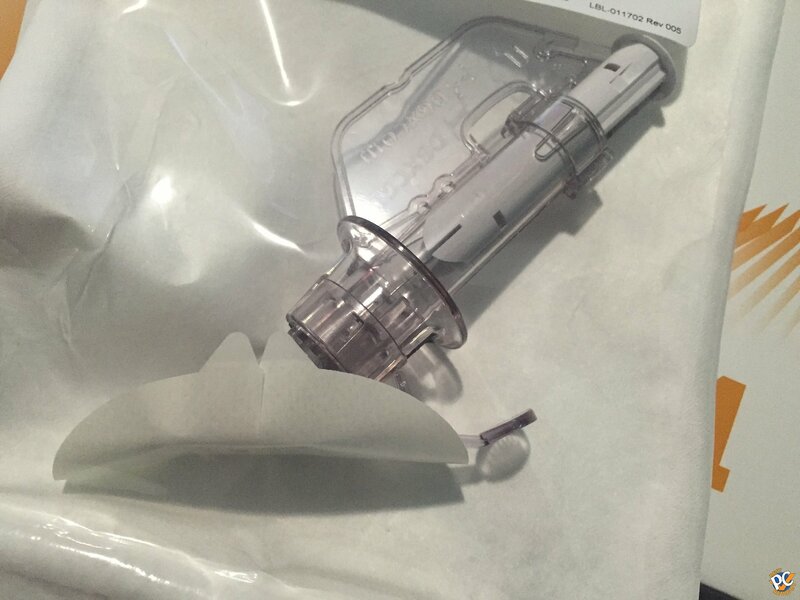 Insertion overall is painless and sensor replacement takes less than a minute. My biggest concern is the dexcom G5 app. It seems that the app quits by itself during my nights. When I wake up and check my blood sugar through iPhone, half of the time, there are no readings on the app. It seems that the app just started working and I am starting to get readings in 5 minutes. This can be dangerous as Dexcom will not wake me up in the middle of the night if I have very low blood sugar. I noticed that I am not the only one with that issue. I read reviews and found that many people are experience similar problem. Customer Service is great. Anytime I called, the staff was nice and helpful. Last time I called was because new transmitter would not activate. They instructed me to replace the sensor and told me that they will ship extra sensor to me. Since that did not help, I called again this time they told me that they will ship me new transmitter and another sensor. When I called, I had to wait over 30 minutes to get helped and was told by the staff that they are working on hiring more people and that since its beginning of the month, a lot of customers are ordering refills. As I am writing this, I do not have Dexcom installed due to broken transmitter. 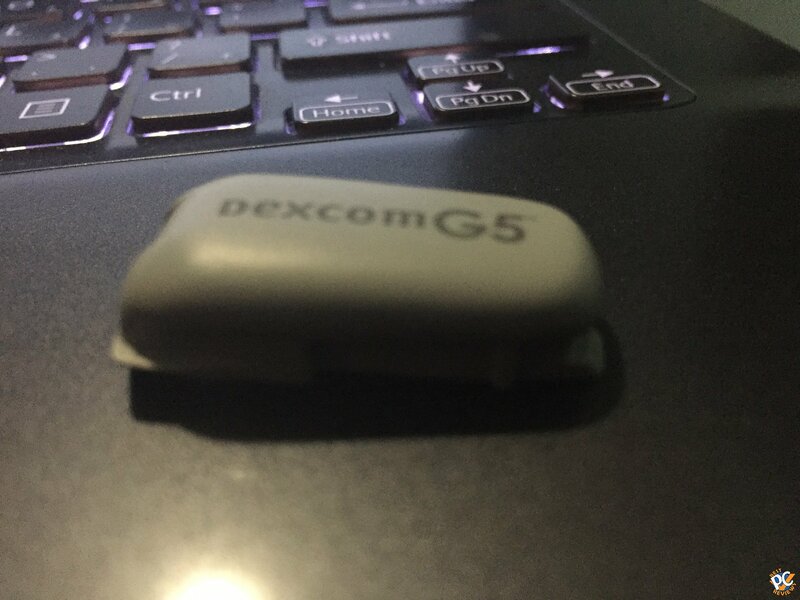 Now is the time when I understand how valuable Dexcom G5 is. For 14 years I had to check my blood sugar 3-4 times a day using glucose monitor, with Dexcom, you can check your blood sugar every 5 minutes. There is low to no danger to get any infection on your skin and anytime I used the sensors, it always felt comfortable. As I mentioned in the beginning of this article, there is room for improvement. Priority is definitely fixing the issue that causes Dexcom G5 app to quit working, mostly at nights. Besides that, I believe now is a good time to add blood sugar readings to an Apple Watch and also to iPhone's main screen. Better looking interface and more stats is also appreciated. 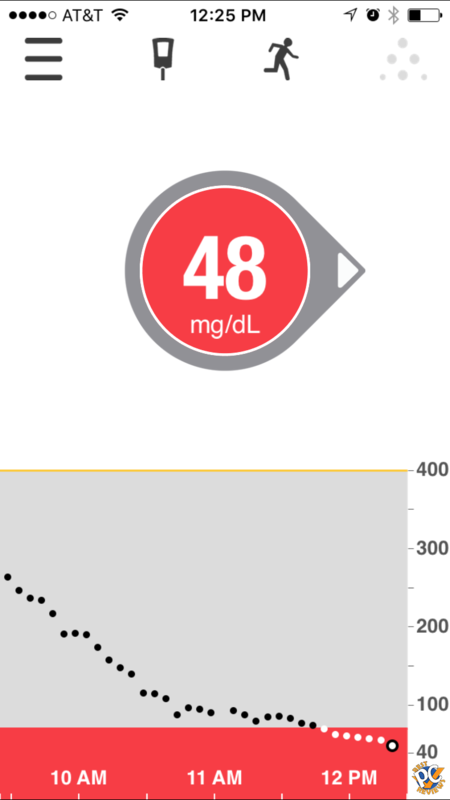 By the way, you can use another app Dexcom Clarity to see more details such as lower blood sugar, highest blood sugar, and average. This review is very brief, but if you have any questions, feel free to ask questions below. Please use Dexcom as directed by the manufacturer.